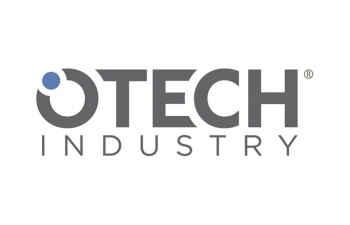 OTECH INDUSTRY is an Italian company based in Turin which designs and manufactures electrosurgical equipment. A path started years ago with the creation of a highly innovative system for the aesthetic medicine and surgery. The combination of skills provided by a highly qualified team-management has allowed to patent and develop the Airplasma® technology. OTECH INDUSTRY research and designs solutions for operating in a simple way and safeguarding the tissues, producing devices very easy to use. The well-being of the patients is the focal point of all business processes, from design to distribution. OTECH INDUSTRY develops and manufactures electro-surgical devices which use the patented Airplasma® technology. A journey that has as its starting point the scientific research and aims to create a new concept of electrosurgical devices attentive to the patient's well-being. Our technological improvements are at the service of doctors and surgeons to allow operations with the utmost respect of tissues and with high efficiency. OTECH INDUSTRY follows each stage of development and production, selling products made exclusively from their team. From a purely aesthetic field we have landed in surgical applications on all types of tissues, excellent results which would not be possible to achieve with traditional technologies.A great experience has been gained with the Airplasma® technology applications on animal tissues, deriving from the use of Plasma surgical devices specific for the veterinary world.